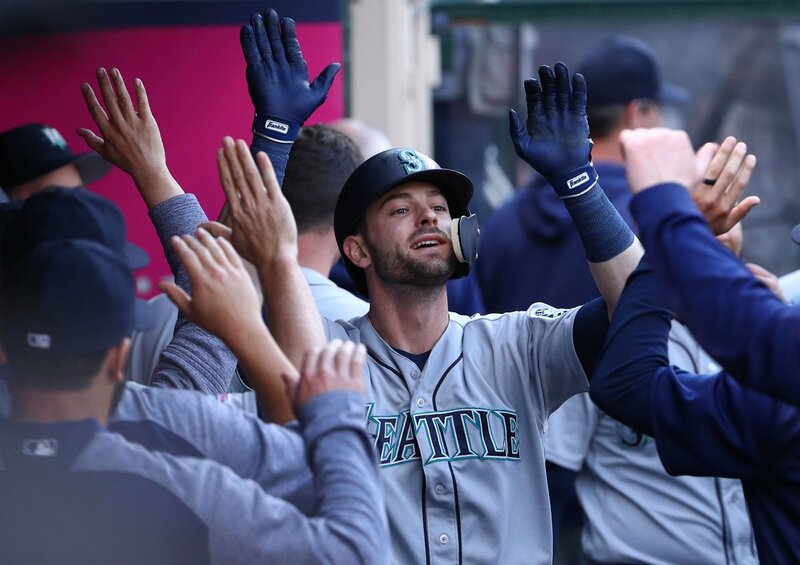 Your best source for quality Seattle Mariners news, rumors, analysis, stats and scores from the fan perspective. Chores first, party later. Dad Bruce approves. Like a bite-size version of last night’s win! The slugger is sporting an ugly batting average and plenty of strikeouts, but his peripherals paint a prettier picture. Midshipman’s Log: April 18th, 2019 - the first organizational sweep! 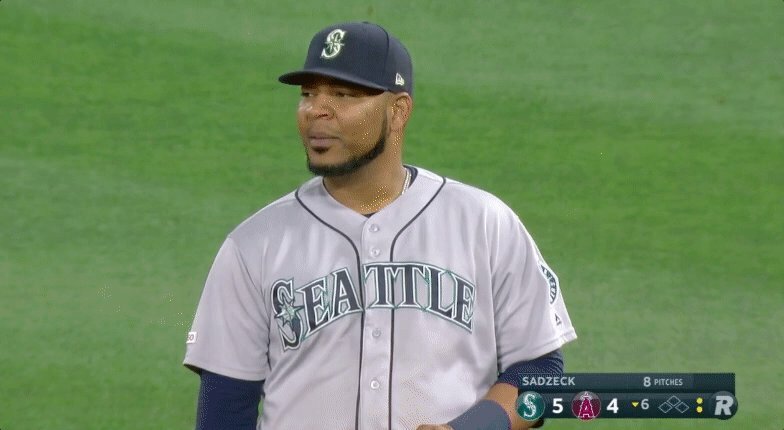 The Mariners walked 11 times last night! Dee Gordon on why the six-game losing skid was good: "as humans, when things are going good, you think they're going to be good forever. You look over your faults. You need that reminder that you can improve." 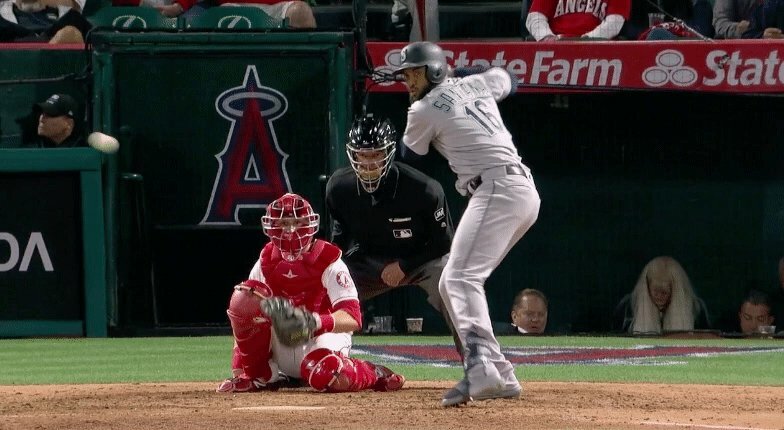 I have never seen Mike Trout strike out three different times against three different Mariners pitchers. I mean, it’s probably happened? I just don’t recall it.
? 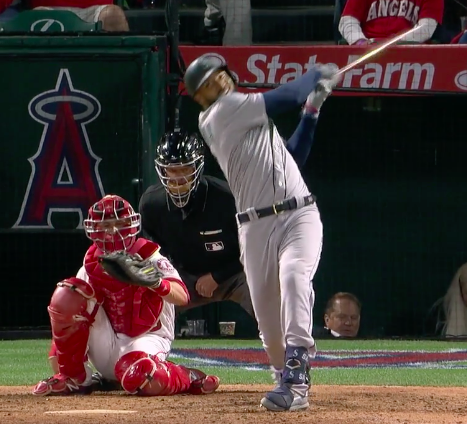 RYON HEALY MULTIWALK GAME KLAXON ? @MarinersPR @Mariners @RainiersLand I would LOVE to be considered to design this year's Native American Day ballcaps. ROOT camera types, please understand we need to see the whole dugout doing the parrot after EE hits one out.